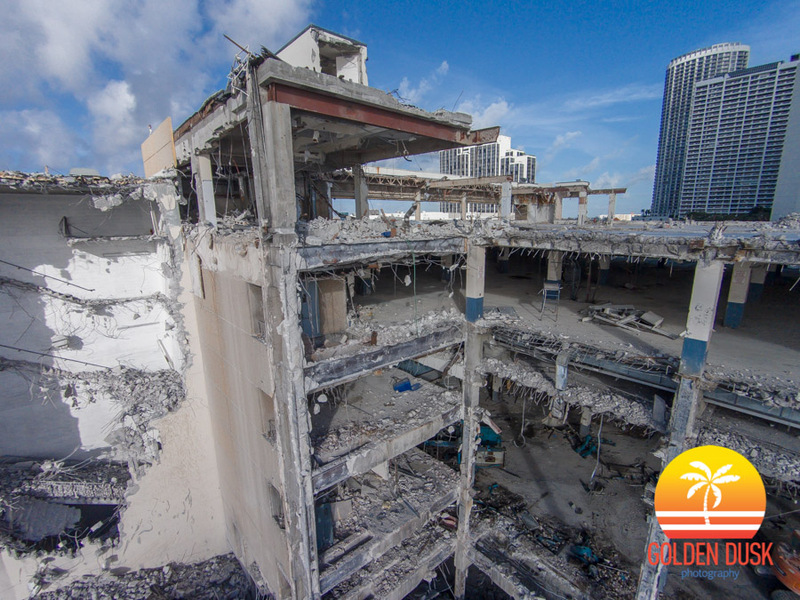 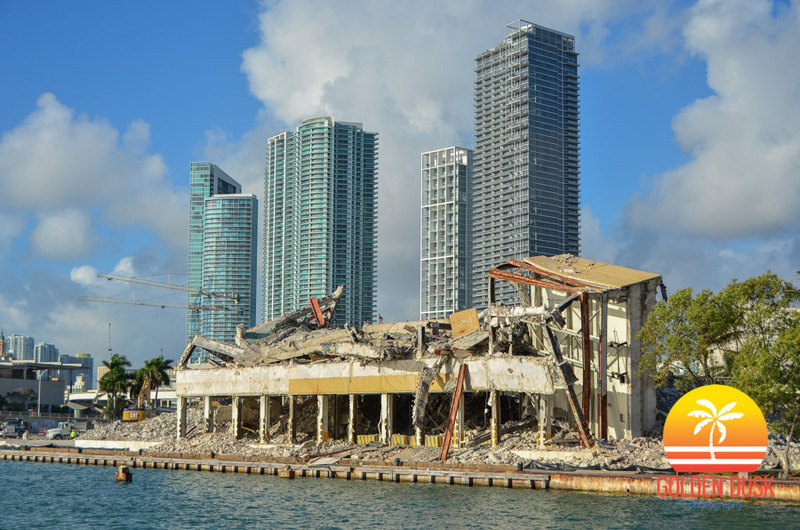 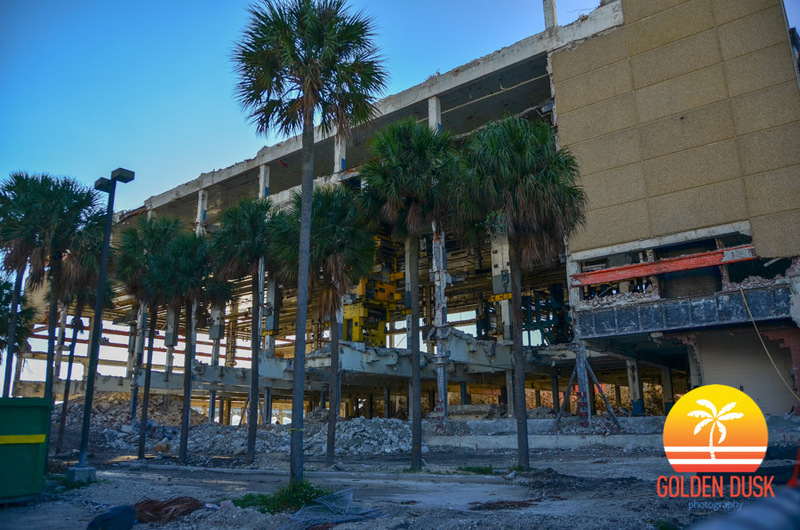 After starting demolition almost a year ago, The Miami Herald Building has been completely torn down now. 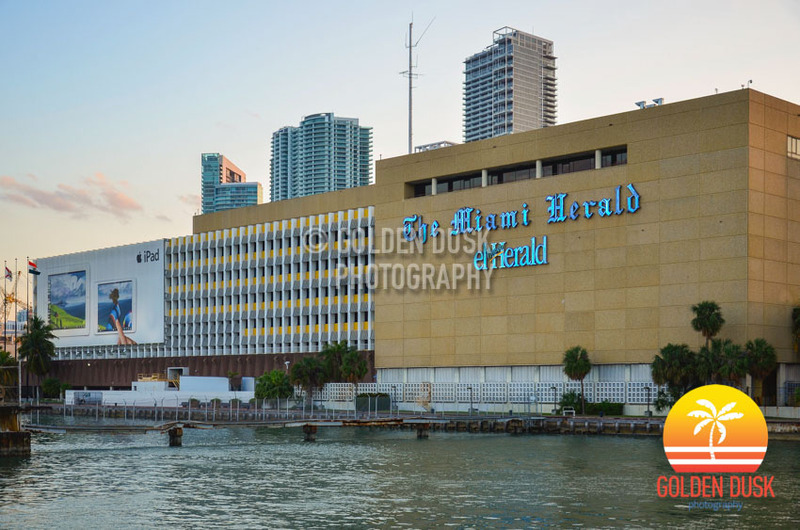 A few months ago, all that was left was the Northern portion of the building that still had the Miami Herald sign on the East side. 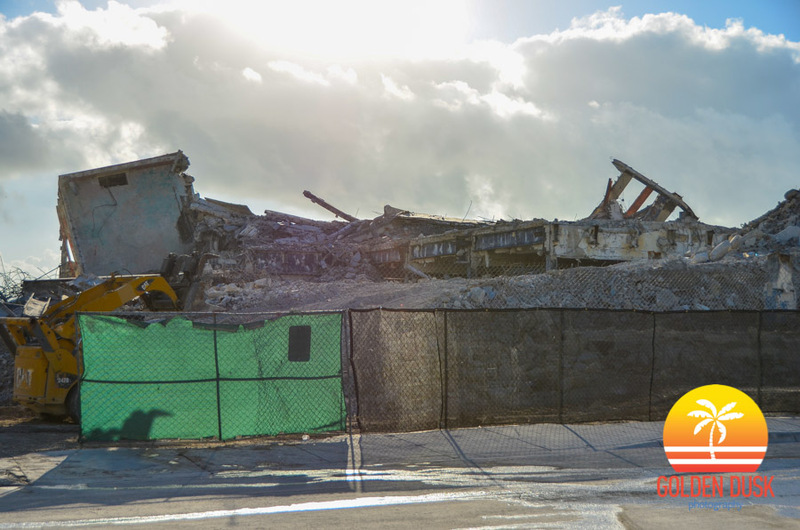 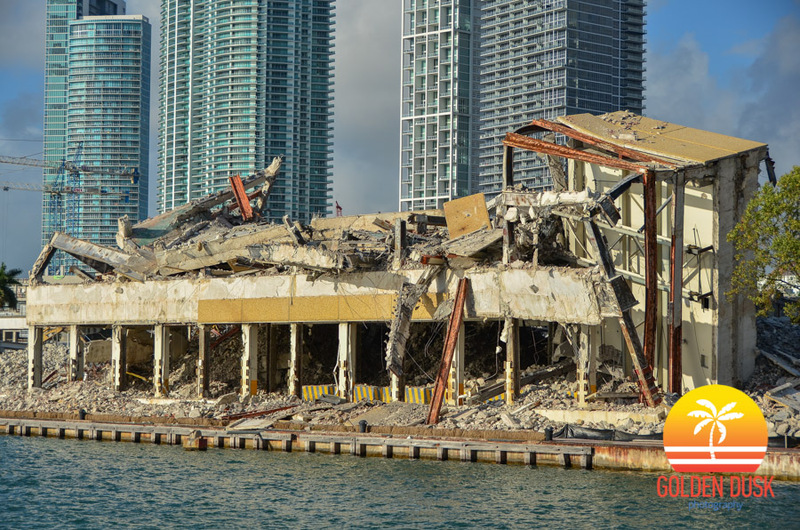 In 1963 the iconic building was completed and it finally reached its last legs in 2015. 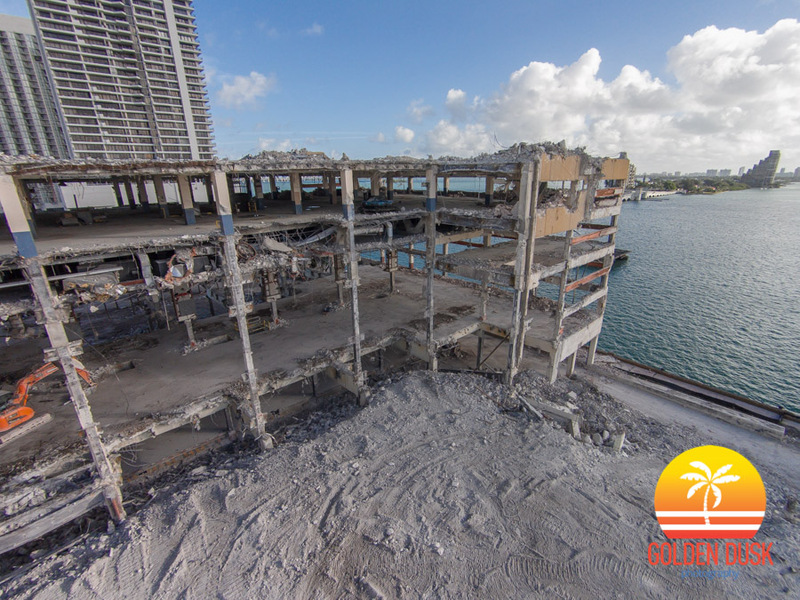 An aerial of the building during the initial stages of demolition can be seen here. 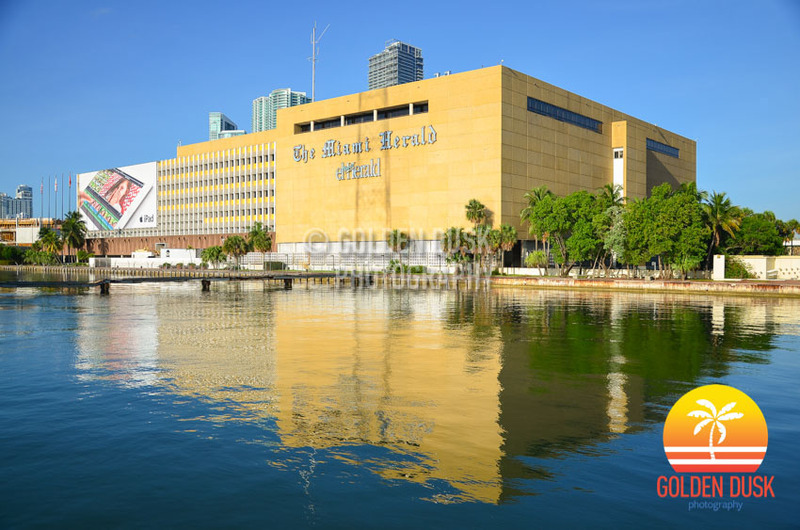 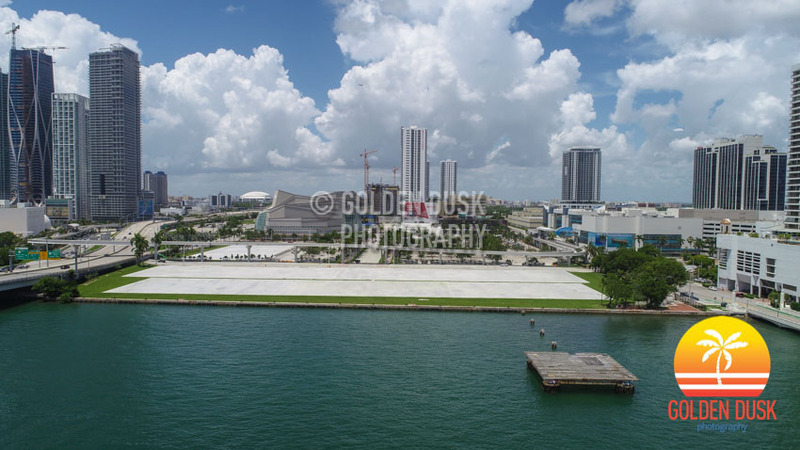 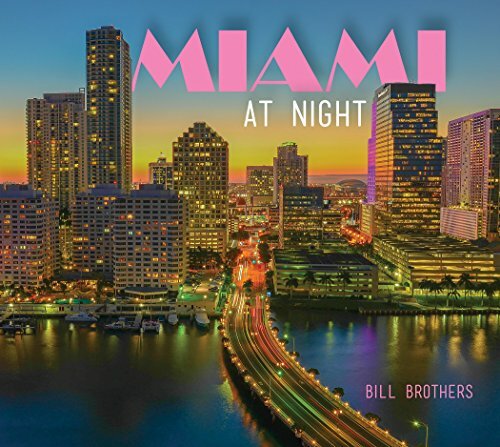 According to exMiami, the radio tower behind the Miami Herald will come down starting July 7th. 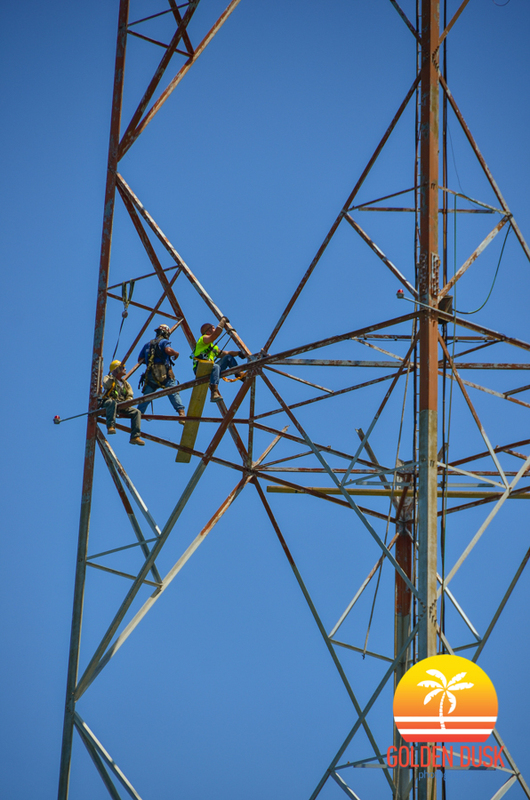 The radio tower was used as a transmitter for the radio station WQAM. 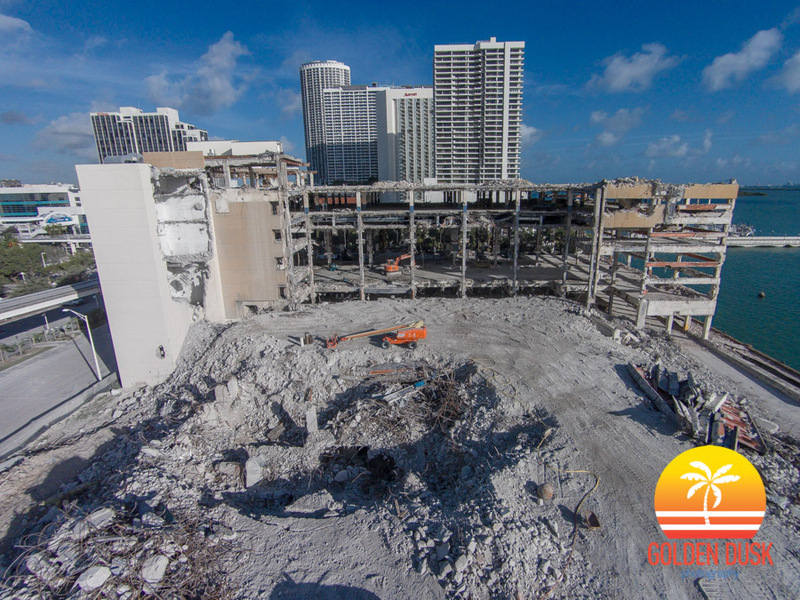 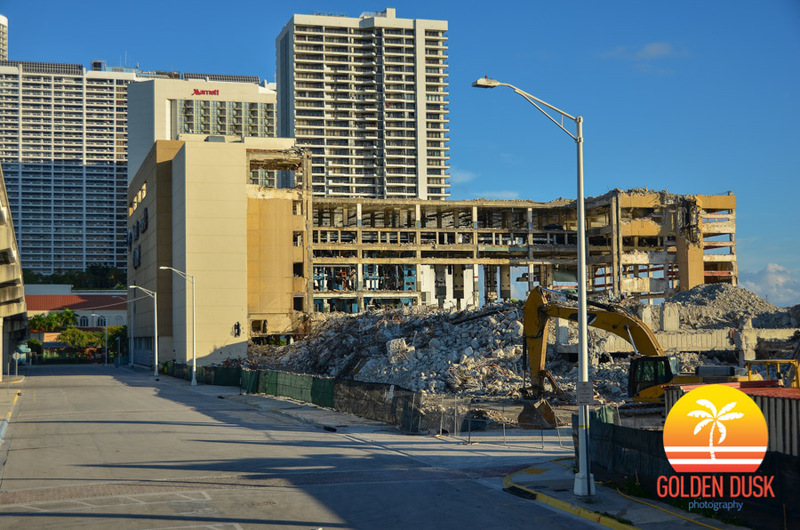 Genting is still doing demolition to the Miami Herald building.